We often reference sunshine and summertime as the best time of year and forget all about the benefits of its counterpart, the rain. Admittedly, walking in the rain isn’t everyone’s cup of tea, but many of our best memories may well have taken place in the rain – think movie-scene kissing moments, dancing in the rain (don’t knock it until you’ve tried it!) or coming in from the cold to that well-earned cup of coffee – you have to admit that you certainly appreciated it more! Then there is the benefit to nature – the best and most cheap way to get a perfect green garden is for the heavens to open and refresh all of your plant life. When you look at how great rain is, you’ll understand why the Welsh call it ‘liquid sunshine’. 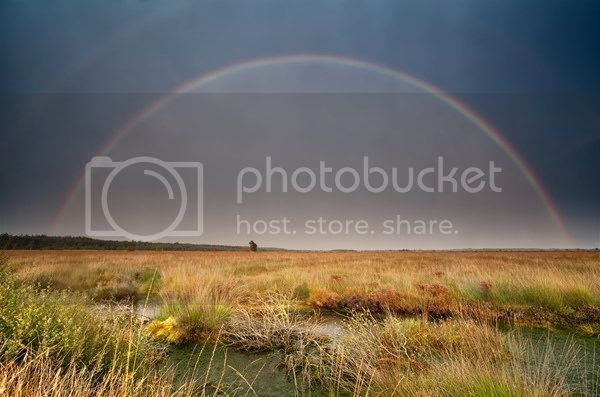 So – join WAYN as we discover the rainiest places on our planet! 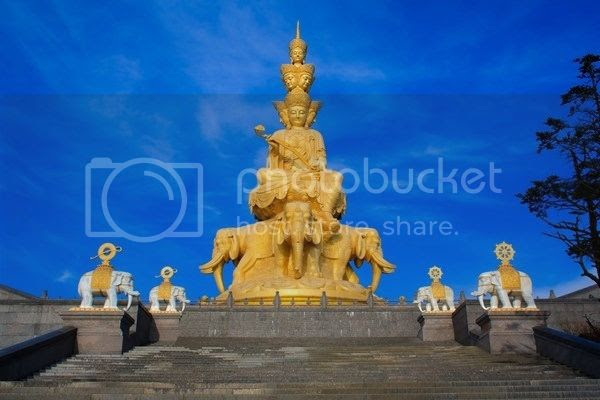 Mount Emei is home to a sacred Buddhist site, as well as the famous Giant Buddha of Leshan, which at 71m high is the highest Buddha in the world. With an average rainfall of 81699 mm per year, Emei Shan is not only one of the most treasured beauty spots in the world but also one of the wettest. 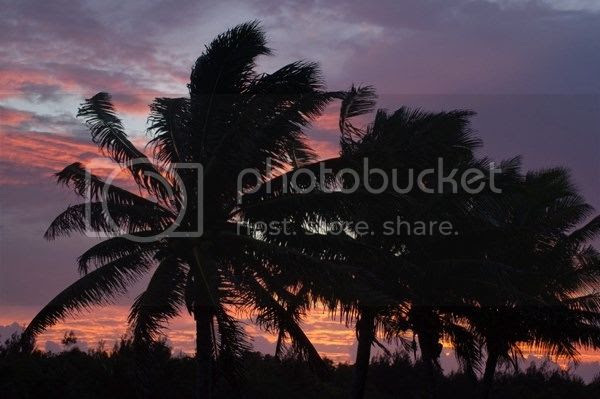 Belonging to the Cook Islands, Aitutaki is the most visited, boasting barrier reef, perfect blue seas, authentic villages, a central blue lagoon and a popular one foot long island known as Tapuaetai, of which is said to provide the most beautiful views of the island. With the maximum rainfall in 24 hours recorded at 22.5 inches, it is safe to say that Aitutaki can be prone to a spot of very wet weather. Just judging by the double-figured measurement of annual rainfall, it is easy to see that Big Bog is certainly a very wet area! As one of the most sought-after tourist destinations, this specific spot, of which is located at the foot of the Haleakala National Park, has some of the most striking natural beauty that you will ever cast your eyes upon. 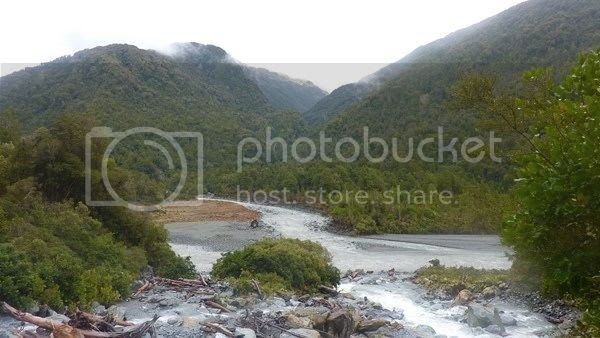 Considering the weather in New Zealand is usually quite pleasant, the Cropp River is certainly a contrast with a heavy rainfall of 11,916mm per year. Famed as being the filming location for the ‘Lord of the Rings’ movie series, New Zealand is a stunning island, bursting with Maori tribe history, volcanoes and incredible scenery. A tiny little village in the East Khasi Hills in Northeast India becomes absolutely swamped with monsoons in July and August every year, making this village famous for the rain, so much so that a sign declaring ‘The Wettest Place on Earth’ was erected just outside of the village! In order to shield oneself from the downpour, locals wear umbrellas known as ‘knups’ which are made from bamboo and banana leaf. They enable the wearer to have both hands free, due to the wide top that sits on the head, whilst the latter part of the knup covers the majority of the body. 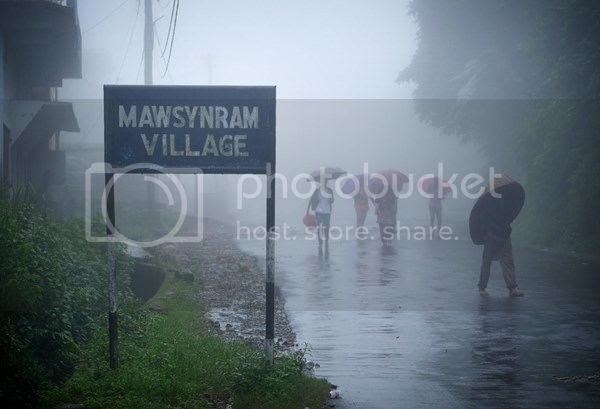 Mawsynram certainly cannot be defeated by a little rain – innovation is their ally when it comes to pursuing daily life. Two Global Leaders pushing for broad social change.